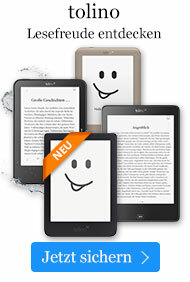 Taschenbuch € 45,99* inkl. MwSt. 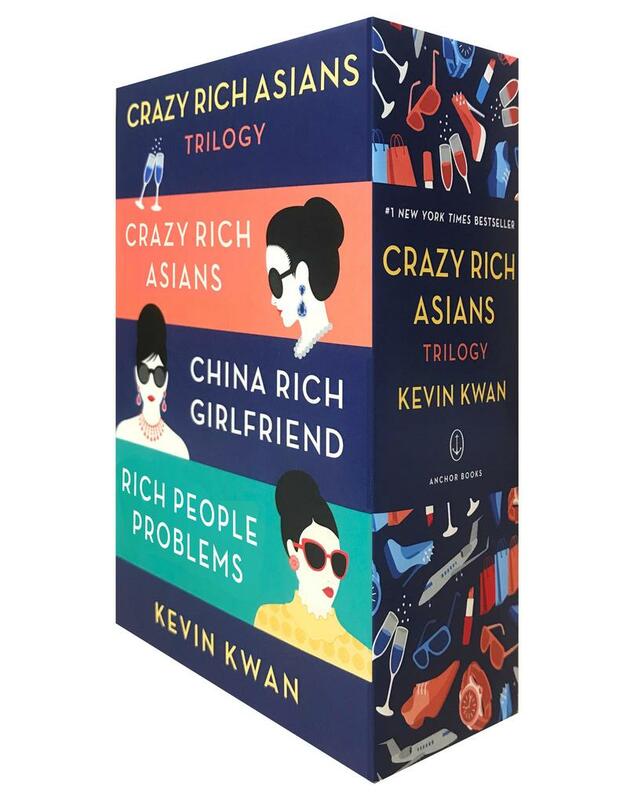 Give the gift of the outrageous, funny, "wickedly delectable" (New York Times) Crazy Rich Asians series in a collectible box set! "It's impossible not to get sucked into this satirical novel about the jet-setting lives of an enormous busybody family and its infinite Louboutin collection." "There's rich, there's filthy rich, and then there's crazy rich. . . . A Pride and Prejudice-like send-up." "If this isn't the funniest book so far this year, it's up there. . . . Kwan, who grew up in Singapore, skewers his subjects deftly, stylishly, and completely-but with heart." "An unputdownably funny, original, modern novel. . . . I actually couldn't put this book down to eat or to watch Downton Abbey." "Rachel's squeaky-clean naiveté is a clever foil to the intricate workings of the high-glamour Asian set around her. Chinese on the outside but all-American on the inside, she allows us to see the myriad nuances of intra-Asian culture that the novel goes to great lengths to show." "Rollicking. . . . A lively, generous story of shallow extravagance and human devotion." "Original and fun, Crazy Rich Asians is quite a roller coaster trip. I loved it!" "Delightfully soapy. . . . [Crazy Rich Asians] eats its chiffon cake and has it too, simultaneously tut-tutting many of its characters for their vapid materialism while reveling in the milieu's sybaritic excess." "As spicily adventurous and lusciously satisfying as the renowned Singaporean street food Kevin Kwan's characters argue over; hot and sizzling, like the best satay, and dreamily transporting, like everyone's favorite dessert-goreng pisang. Feast on this outrageously funny and insightful novel of modern manners, and enjoy!" "[An] instant favorite. . . . Opulence and zaniness reign." "Like Dynasty on steroids with more private jets, bigger houses, and a lot more money."